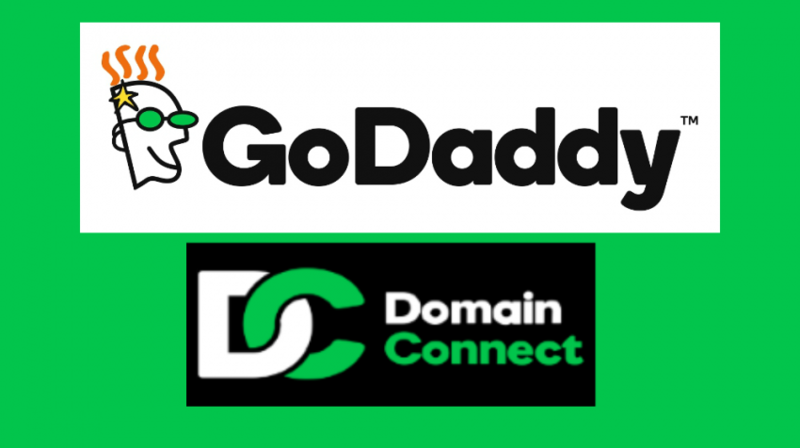 Domain name registrar and hosting company GoDaddy (NYSE:GDDY) just announced a new program designed to make it easier for people to connect their domain name with web services such as websites and email, regardless of where the domain is registered or who hosts the service. The program, called Domain Connect, is a technology initiative that works using a set of open standard APIs, which, according to the announcement, streamlines the process of connecting web services and domain names on different platforms. 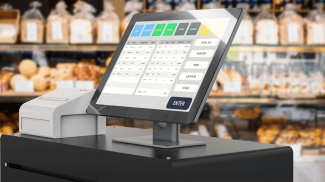 “Once enabled, customers can quickly configure their domain to point to the web service of their choice with push-button simplicity,” the announcement said. 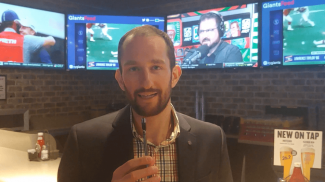 The shift toward simplifying connection should come as good news to small business owners who may lack the technical proficiency required to connect their domain name and web services — a process that can be confusing by anyone’s standards. Domain Connect solves that problem by providing an easy way for a customer to connect a domain name to a service — or even multiple services — without the need to worry about the technical aspects. 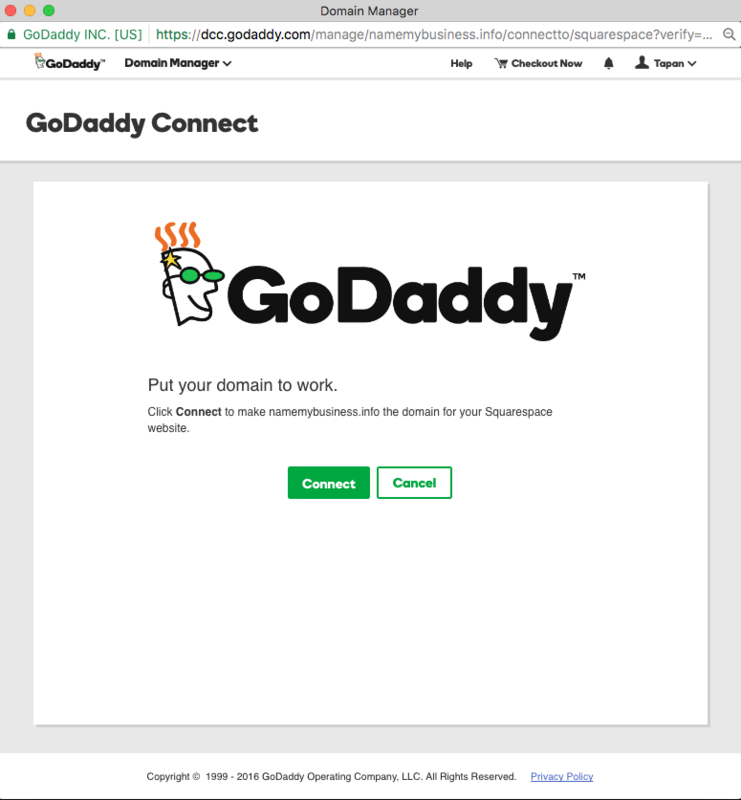 “[P]resenting customers with opportunities to use their domains without exposing them to the confusion of the underlying infrastructure creates a seamless experience and an expectation that things will ‘just work’ every time,” said Chris Ambler, senior engineering architect at GoDaddy, in a blog post describing the service. As an example of how the process works, a Squarespace website owner who registers her domain through GoDaddy and wants to apply it to the site could go to the Squarespace control panel and type in the domain name. The Domain Connect API would recognize the domain registrar. She would then push a button to connect the two, and the API would redirect her to GoDaddy where she would be asked to accept the changes. No modifying DNS records, C Names or Hostnames required. 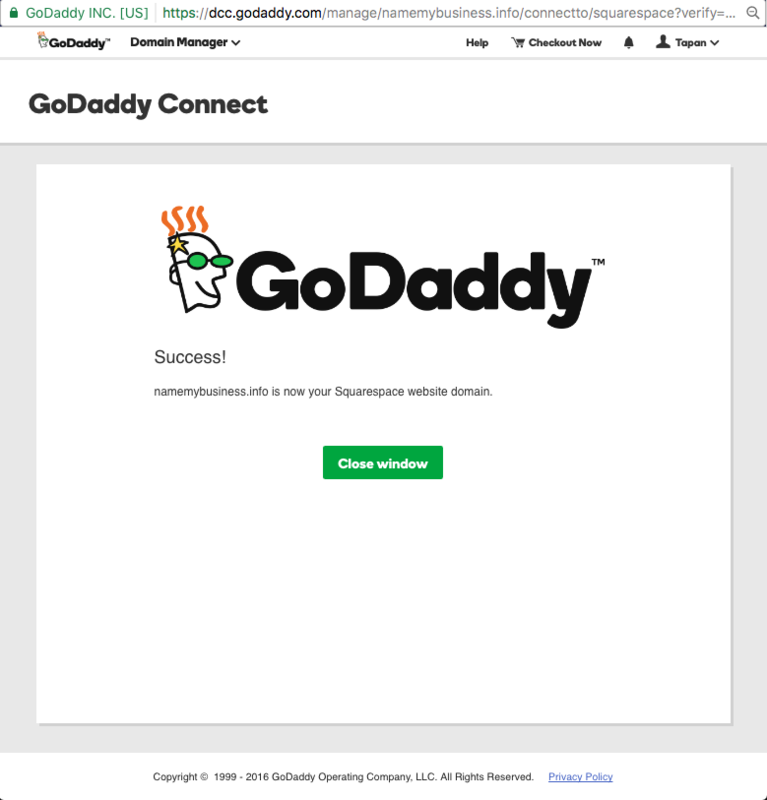 Users do not have to go to GoDaddy to make the connection, however, but can complete the process through any service provider they use that has signed up as a Domain Connect partner. Visit DomainConnect.org to learn how to leverage the new Domain Connect API and see participating partners.